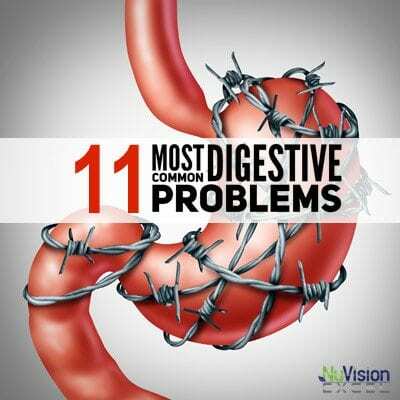 Learn to manage your blood glucose by first understanding what normal blood sugar levels look like. 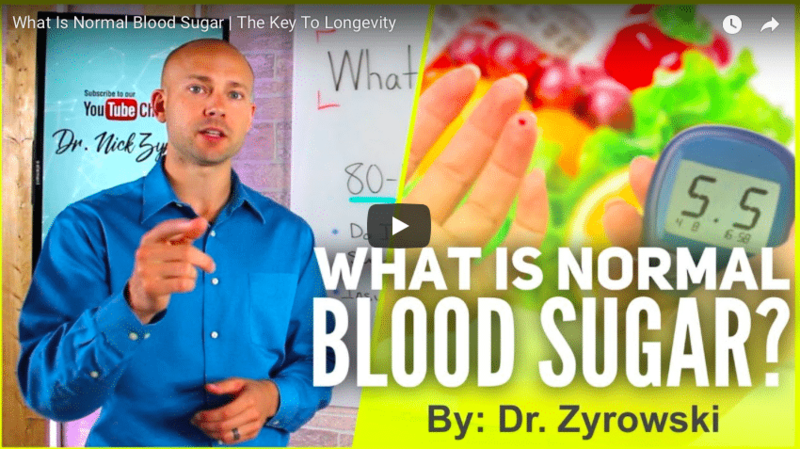 Included is Dr. Zyrowski’s top strategies for balancing blood sugar levels naturally. 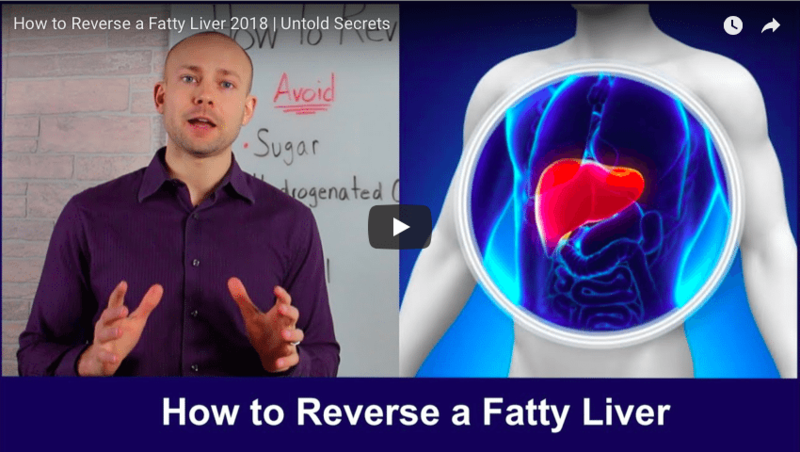 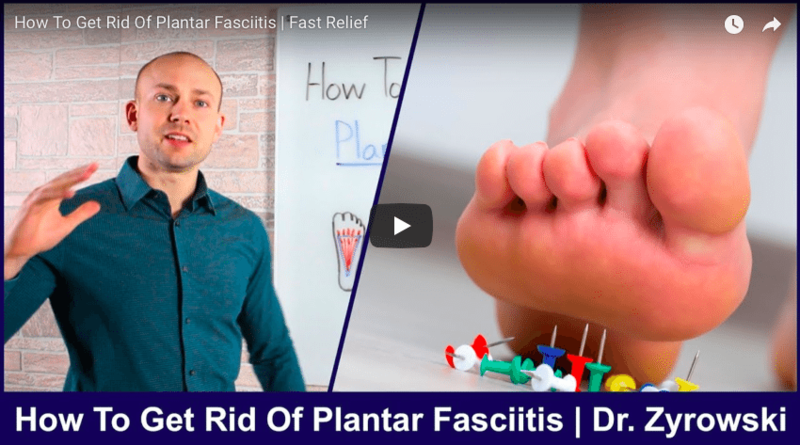 How To Stop Gallbladder Pain is a video that teaches you how to naturally give you comfort and ease the symptoms associated with an unhealthy gallbladder. 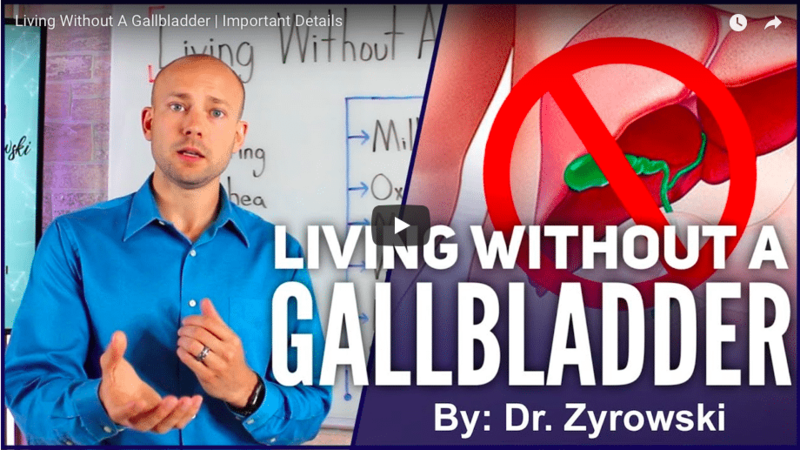 In this video, Dr. Zyrowski teaches on the important steps that should be taken when living without a gallbladder. 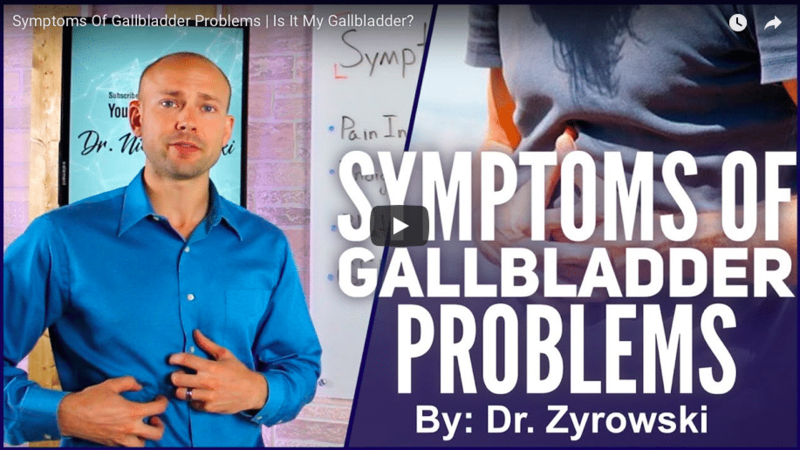 Symptoms Of Gallbladder Problems is a video that uncovers the pain and discomfort associated with gallbladder conditions that most are unaware of. 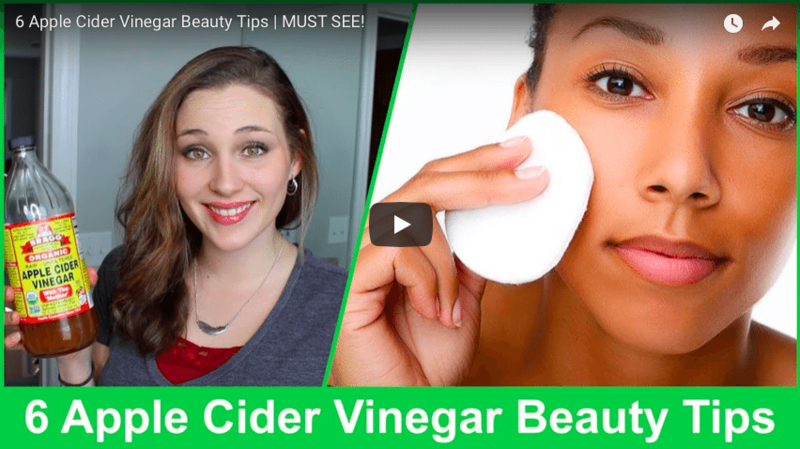 Apple cider vinegar has a lot of health benefits, and a lot of people are drinking it to get those benefits. 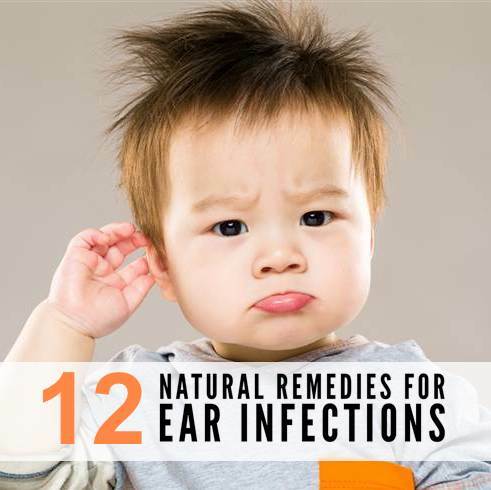 But you can also use it externally for some really awesome beauty hacks.